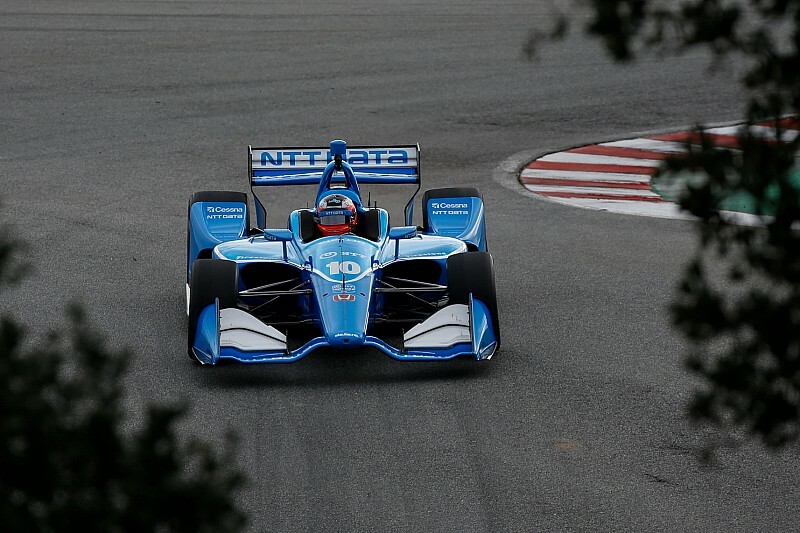 IndyCar legend Scott Dixon believes his new teammate Felix Rosenqvist has the potential to cause as much of a stir in his rookie season in the NTT IndyCar Series as did Robert Wickens in 2018. Schmidt Peterson Motorsports racer Wickens lay sixth in the championship standings when he suffered a monstrous shunt at Pomona that brought his first season to a shuddering halt. Up to that point, the Canadian had scored a pole position and taken four podium finishes – with a couple more slipping from his grasp through no fault of his own. Rosenqvist arrives in IndyCar with a similarly impressive junior formula résumé, but with additional sportscar racing and Formula E success to his name. 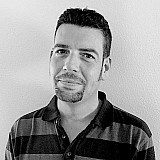 Dixon predicts this wide range of experience could stand the 27-year-old Swede in good stead. Asked if Rosenqvist could emulate Wickens, who won the Rookie of the Year award at both the Indy 500 and in the IndyCar championship, Dixon replied: “Absolutely, yeah. "I think with Robbie – I don’t know why – it was a little more under cover and I don’t why that is. But he’s been very good at many formulas throughout his career. 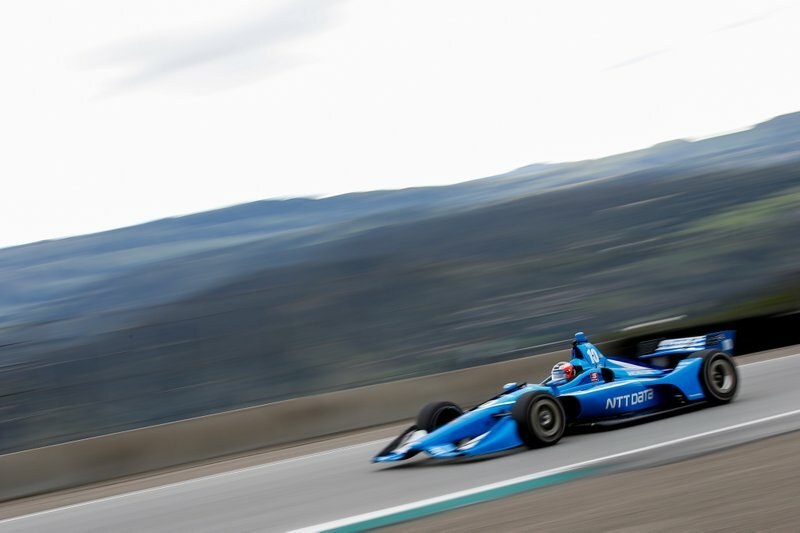 On the same subject, Rosenqvist was less assured than his teammate that he could emulate Wickens who, despite missing the last three races of the 2018 season, added the IndyCar Series Rookie of the Year title to his similar award from the Indy 500. “You never know,” Rosenqvist responded. “I always aim to win races wherever I go. I’m not here to play around. 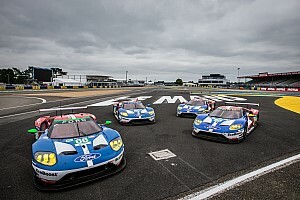 "I have high expectations of myself and I know I’m with probably the best team with Chip Ganassi Racing. I think I have all the right preparations going for me and that’s more important than anything. 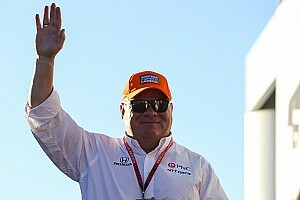 Rosenqvist, referring to last Friday’s test at WeatherTech Raceway Laguna Seca, hinted that his second place there in the abbreviated session was not a freak result, and also stated he preferred the obvious perils of the gravel run-offs of America’s traditional road courses and the concrete walls on street courses. “I think I’ve had very good preparation for the season compared with previous racing series. I feel very much into the team already and getting more and more comfortable, and at Laguna Seca something clicked for me in the driving. Despite his hugely varied experiences racing open-wheel cars and sportscars, Rosenqvist says that he was always aiming for a shot in IndyCar, an ambition heightened after scoring three Indy Lights victories in his 10-race partial season in 2016 with Belardi Auto Racing. 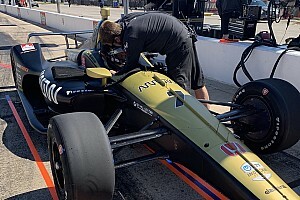 “When I did Indy Lights, I told everyone that I would be back one day,” he said. 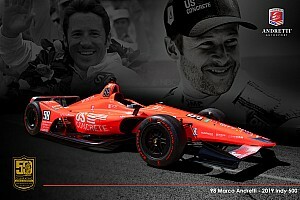 “That had been a dream of mine to drive IndyCar. "And then Formula E came by and although no one expected Formula E to be around, it’s a really nice championship and everyone is very professional, the drivers get paid and it was a great time there. I really loved Formula E.
Rosenqvist said that the arrival of himself and Swedish compatriot and ex-Formula 1 driver Marcus Ericsson has caused a spike of IndyCar interest in their country of origin. “The Swedish fanbase is really growing high on IndyCar coverage,” he confirmed. 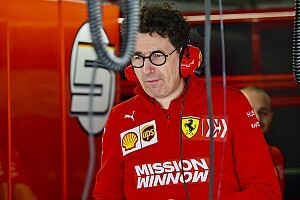 “When Marcus quit F1 there was a lot of negativity in Sweden in the racing community, and then at the same time I signed with Ganassi, and then two or three weeks later Marcus signed [Schmidt Peterson], and suddenly everyone who was sad then got overexcited.